The chopper mixer generally does not malfunction during use. Although it is not very troublesome to repair, it will also delay the production time. Therefore, when using the chopper, you must do its maintenance work. Pay attention to his daily work. Protection so that its service life will be extended. 3. The trowel should be rubbed with oil to avoid the adhesion of the viscous wall. If there is food left the tail and fine fragments, the blade should not be sharpened, and it should be replaced or sharpened in time. 4. Regularly check the tightness and timely handling of the V-belt. Some related things about the chopping machine are that we need to master it. This is a great advantage for the whole chopping machine. 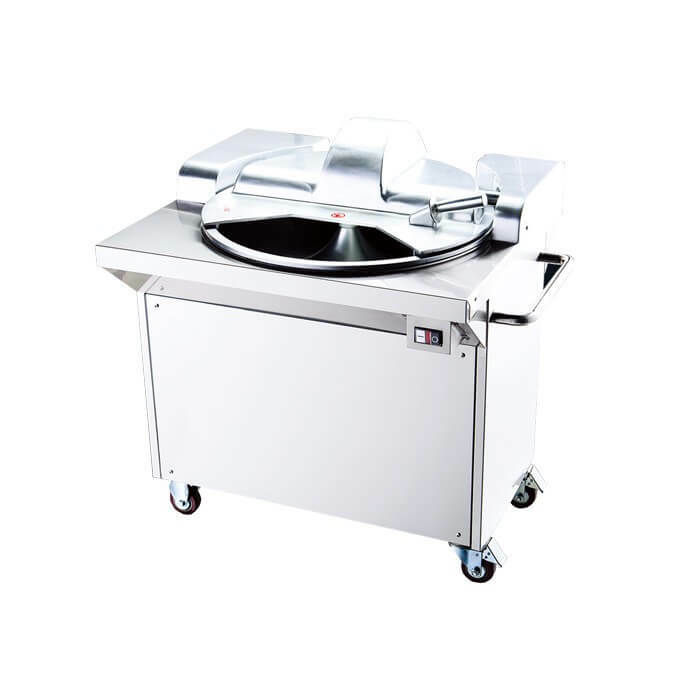 In summary, it is about how to protect the chopping machine and how to protect the chopper. In the process, problems will inevitably occur. Here, our factory reminds you that you must pay attention to the way to avoid problems.